For Rolls-Royce Phantom, Rolls-Royce Ghost, and Bentley Continental vehicle owners in Miami, Florida recently out of factory warranty, Masterclass Automotive offers a 3-Year Unlimited Electronic Diagnostics package. For 36 months, if you ever have a Check Engine light or any other warning light in your instrument cluster, you can bring it into our facility and we will run a full electronic scan. That report — which you get to keep — allows us to identify any malfunction and interpret any electronic fault codes. The scan will help clarify if in fact a repair is needed or not. In some cases, low voltage in the battery can cause any number of lights to turn on in your instrument cluster. Many of these can be corrected by resetting and recalibrating the system. 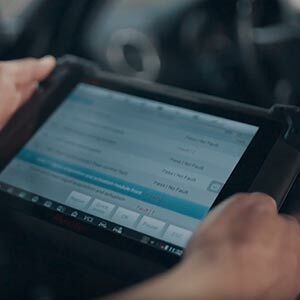 MasterClass Automotive’s Unlimited Electronic Diagnostic package can potentially save you thousands of dollars. But more importantly, it can provide peace of mind. MasterClass Automotive is located in Miami, Florida. 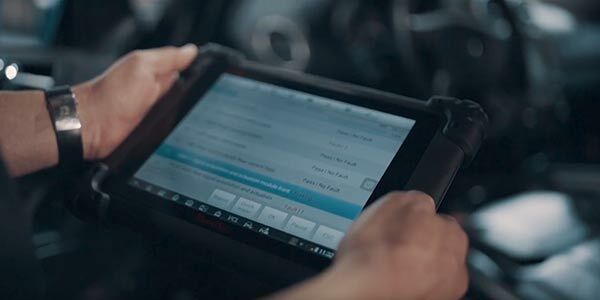 Our Unlimited Diagnostics Program can be a convenient solution for Rolls-Royce and Bentley vehicle owners in Miami. Miami Beach, Coral Gables, Doral, Aventura, South Miami, Key Biscayne, Sunny Isles Beach, Pinecrest, Miami Shores, Surfside and North Bay Village.